Youth of Unity (Y.O.U.) is a safe, fun, and spiritual group for high school teenagers (9th - 12th grades). "Y.O.U.ers" develop a sense of safety and belonging from our culture of unconditional love and acceptance of each other. We encourage joy and fun during our many social activities, including local lock-ins and out-of-town road trips for rallies. During rallies, "Y.O.U.ers" have an opportunity to deepen their spirituality while making long-lasting friendships with other teenagers from around the region. Spirituality is the core of Y.O.U. "Y.O.U.ers" are given the opportunity to explore spirituality together with a sense of discovery as they learn spiritual concepts thaty they can apply to their daily lives. They are welcome to share their spiritual experiences with each other , becoming increasingly wise and insightful. Y.O.U.ers learn that they are spiritually wonderful. They help each other realize this fact, and they celebrate it together! In this way, their social fun is infused with spirituality, providing a deep and strong basis for their friendships. Y.O.U.ers are encouraged to lead.  Leadership opportunities include organizing service projects, leading spiritual lessons for the group, giving a sermon for the adult congregation, leading meditations, and performing music. Even the rallies are organized and led by Y.O.U.ers! If you are a teenager who desires spiritual friendships, fulfilling experiences, and opportunities to grow into a healthy, confident, and spiritually awake adult, come to Y.O.U. at Unity North!